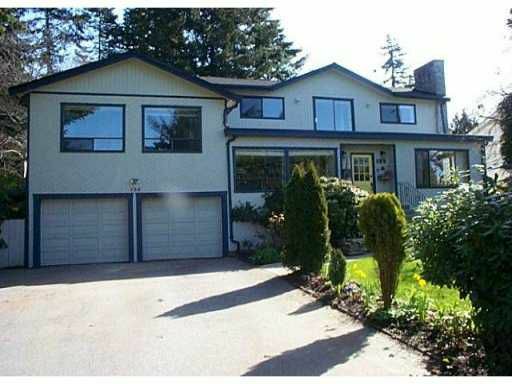 Very spacious & well maintained 2 storey with basement in Pebble Hill. Updated kitchen, flooring, designer paint, some windows replaced & near new roof [1 1/2 years old]. Tons of storage. Great house for entertaining with 3 sundecks, 2 of which have views of the Georgia Strait & situated on a private unencumbered 12,777 sf lot. Not on power lines. Easy to show.